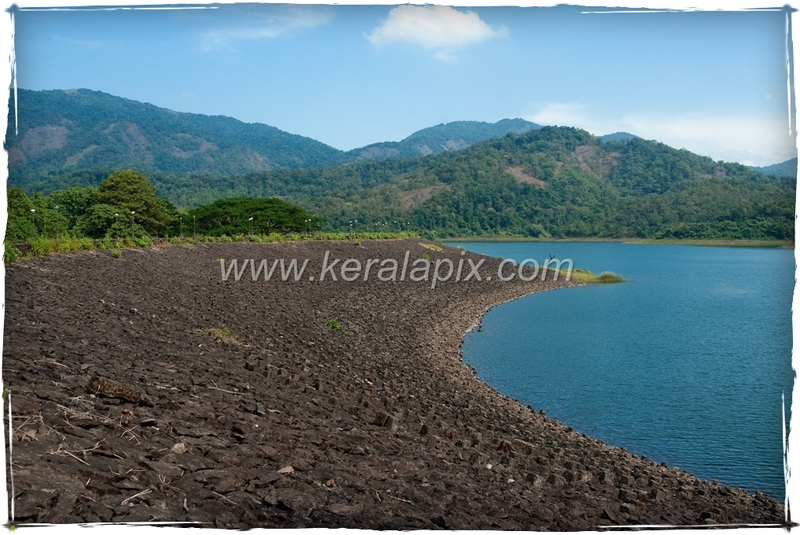 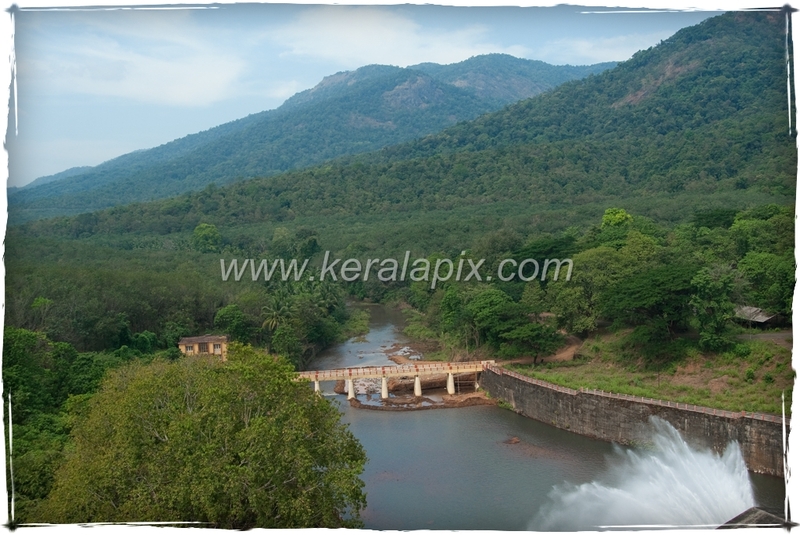 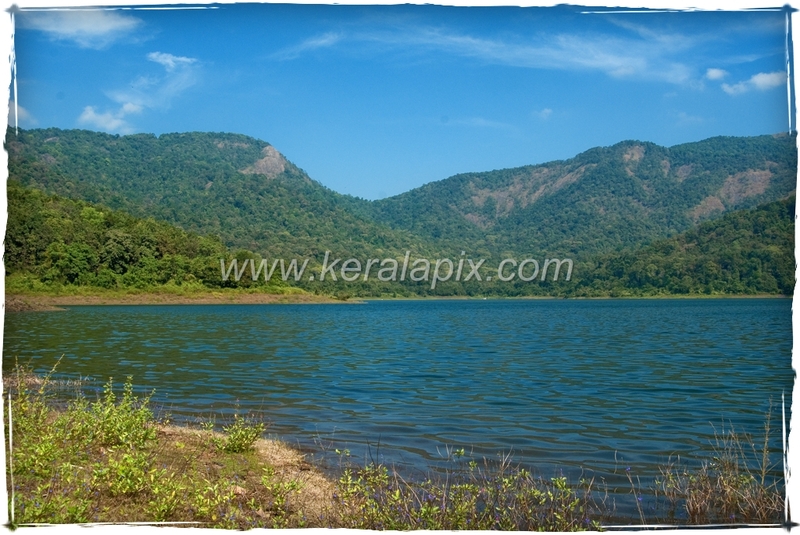 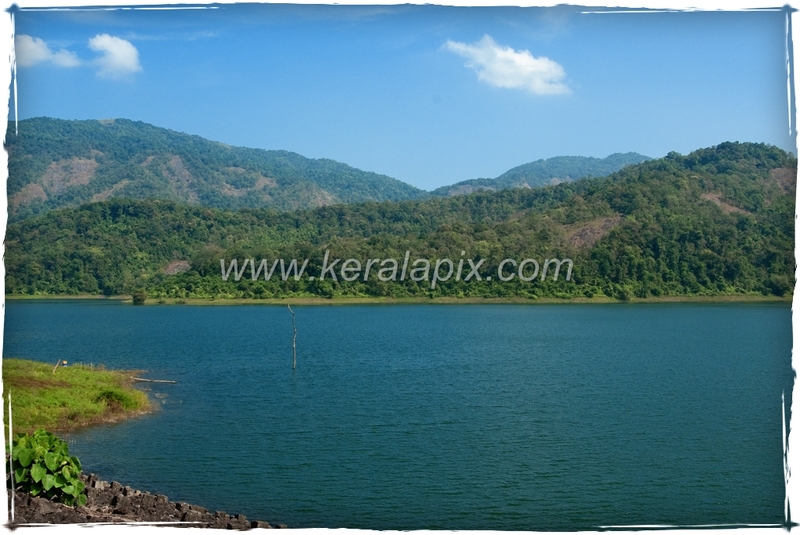 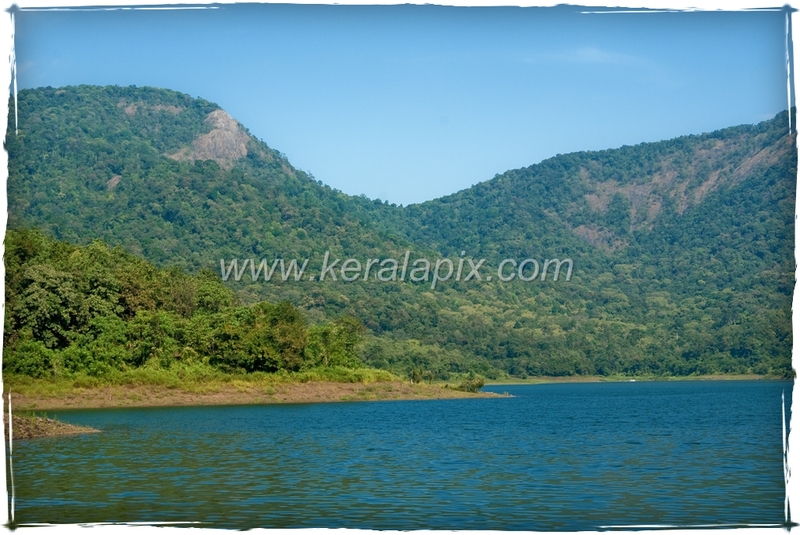 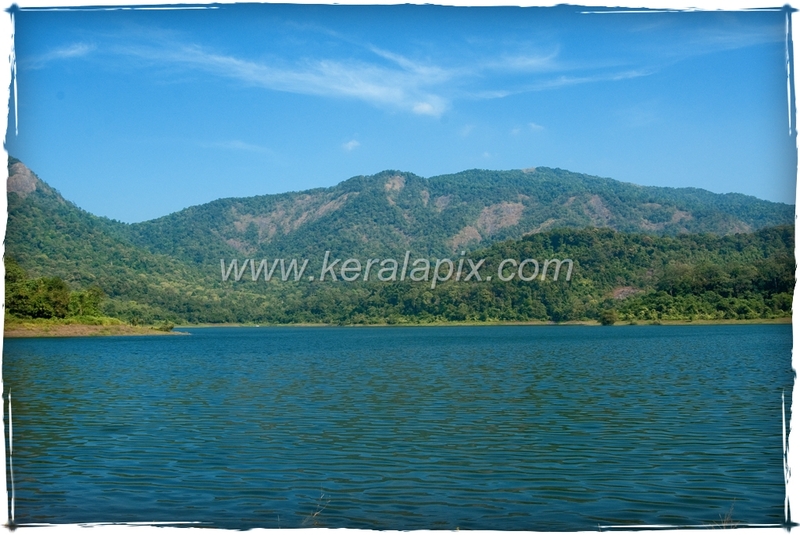 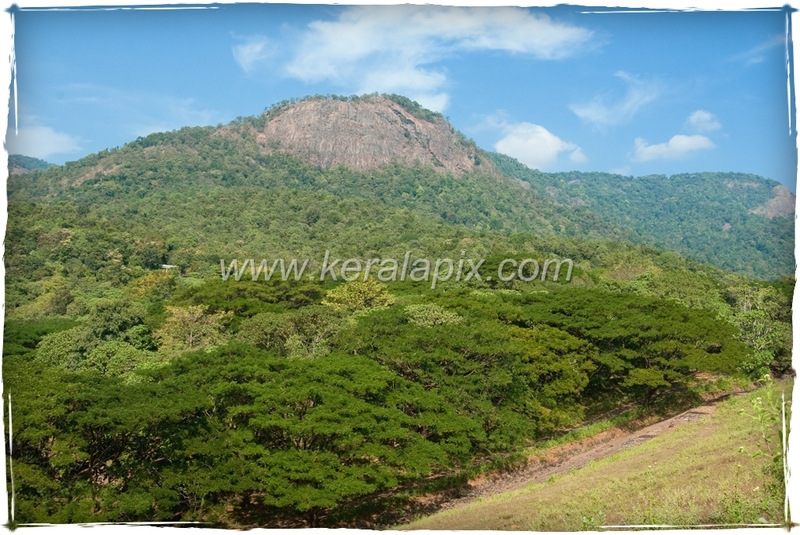 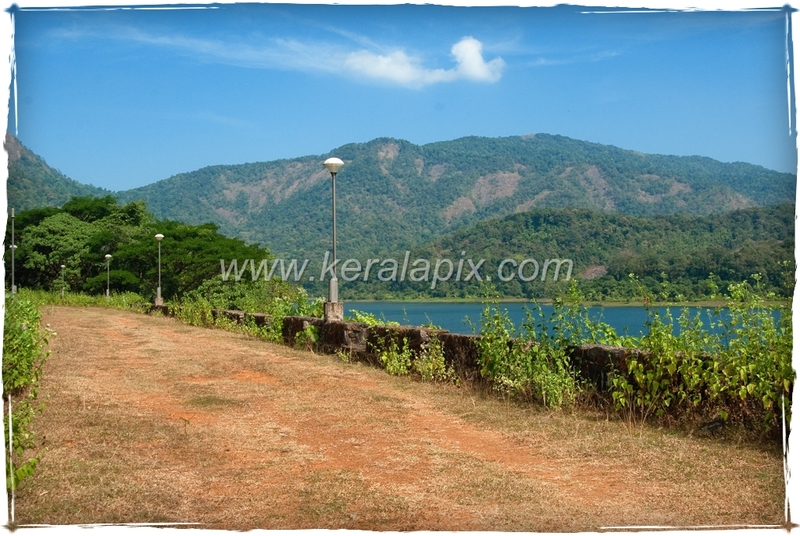 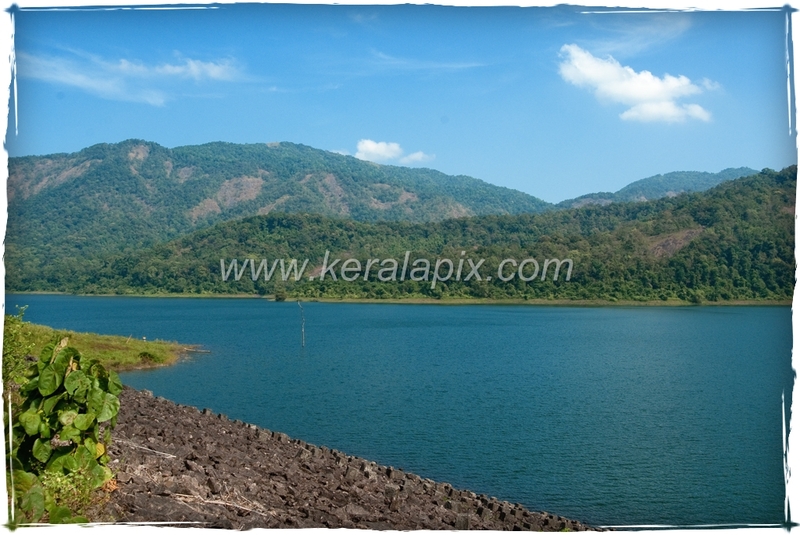 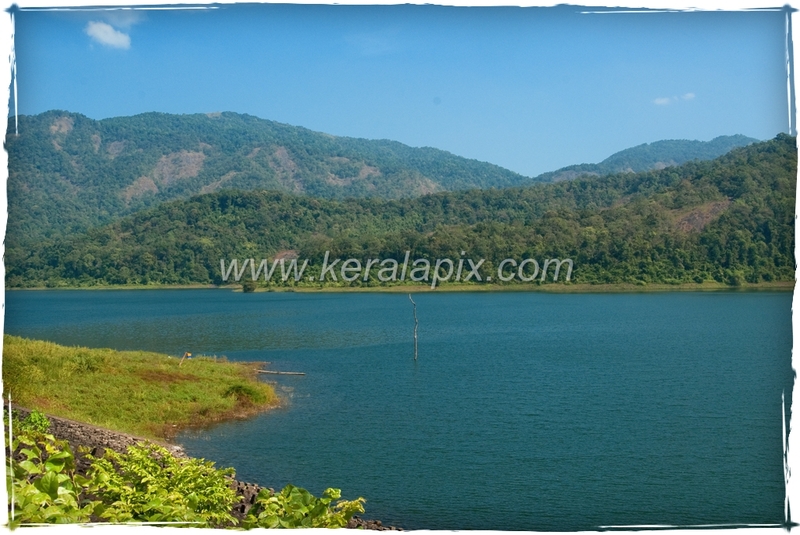 Stock pictures of Chimmini Wildlife Sanctuary. 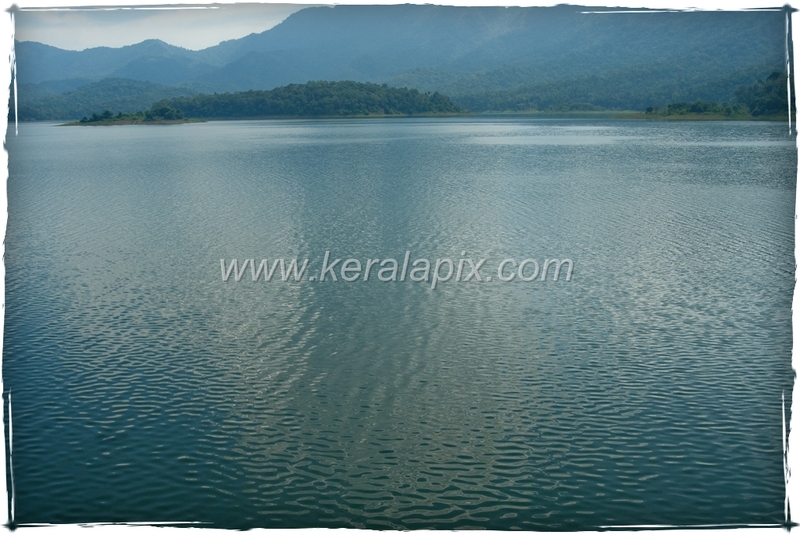 This sanctuary was founded in 1984 and situated about 87 kilometers northeast of Kochi city and 37 kilometers southeast of Trichur town in Kerala. 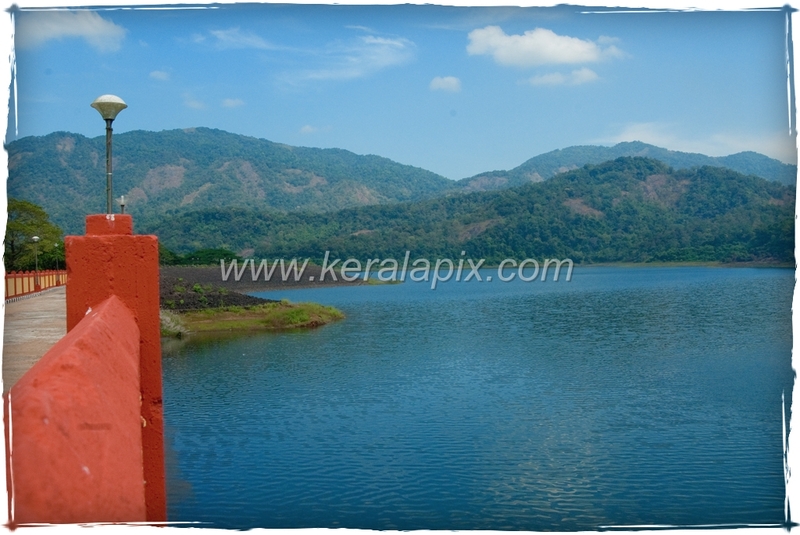 You can reach Chimmony by taking a deviation from Amballoor junction on the NH 47 National highway, which is 25 kilometers away. 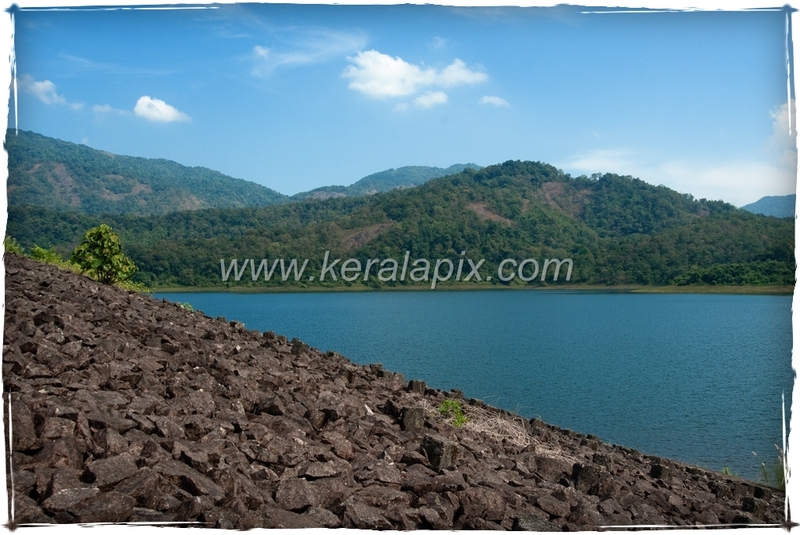 An artificial lake has been formed by the construction of a dam across the Chimmony River. 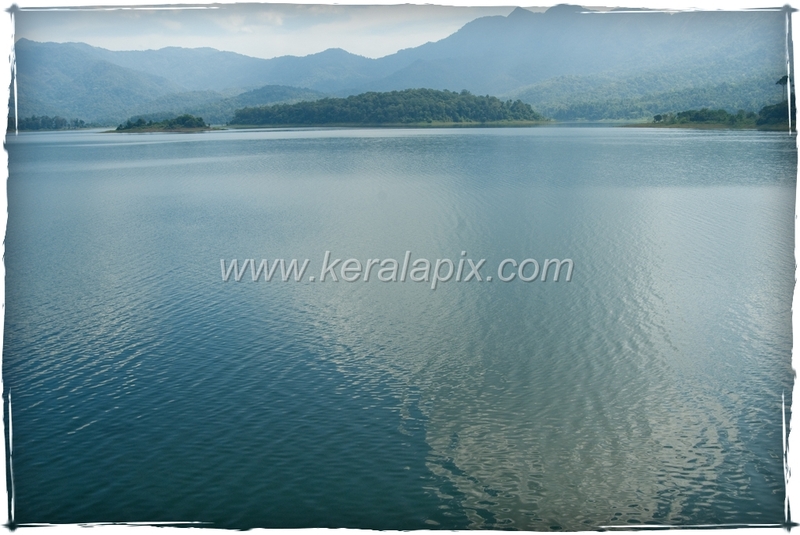 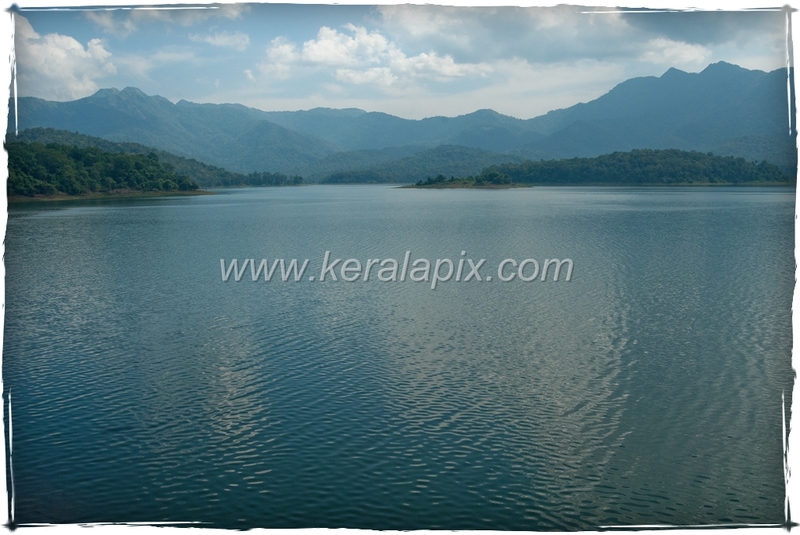 This lake has an area of 10 sq.kms and a depth of 20 mts. 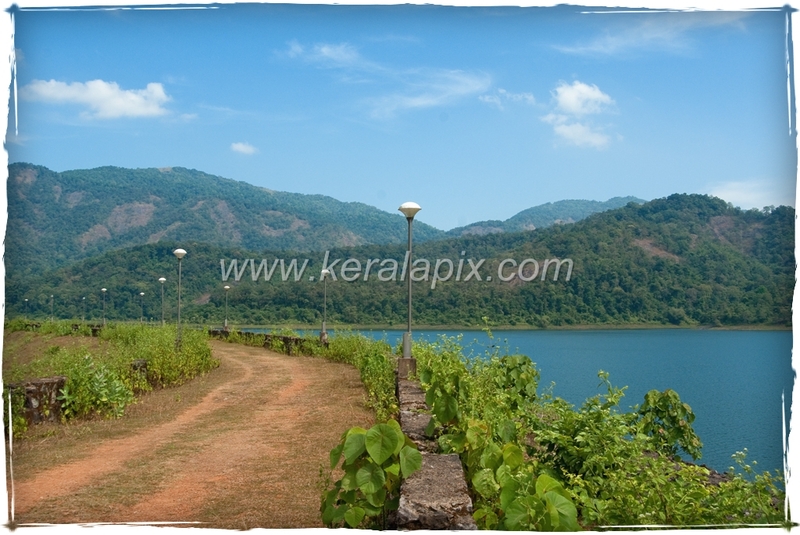 The lake encircled by Ghat Mountains, which accommodates the Chimmini Wildlife Sanctuary, is a breathtaking spectacle. 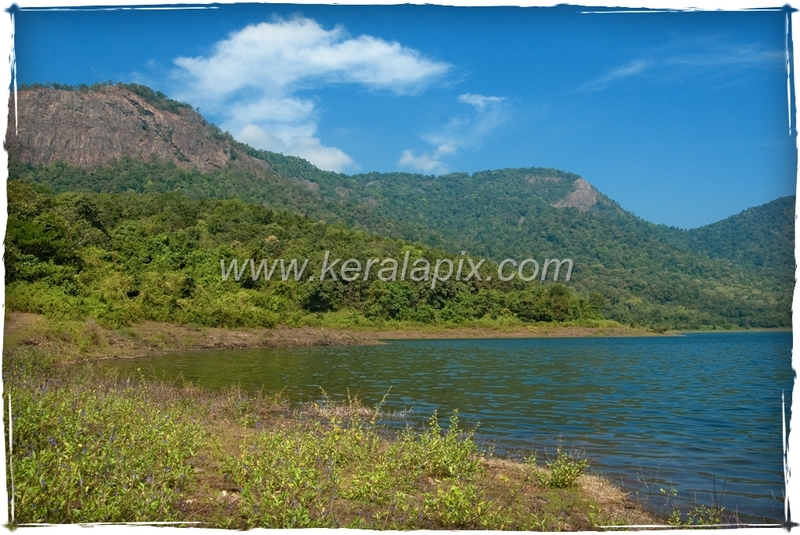 A section of the Chimmini wildlife sanctuary lies neighboring to the Peechi-Vazhani wildlife sanctuary and the other extent to Parambikulam wildlife sanctuary. 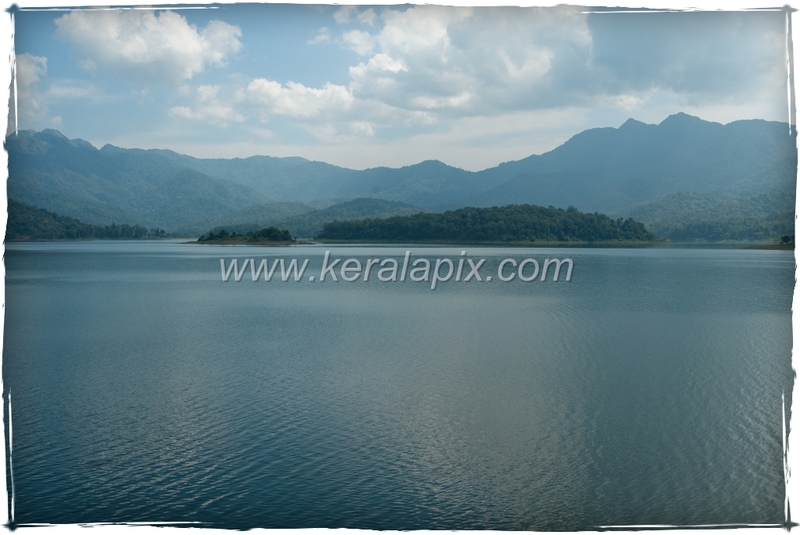 This sanctuary lies at an altitude between 40m to 1110m above sea. 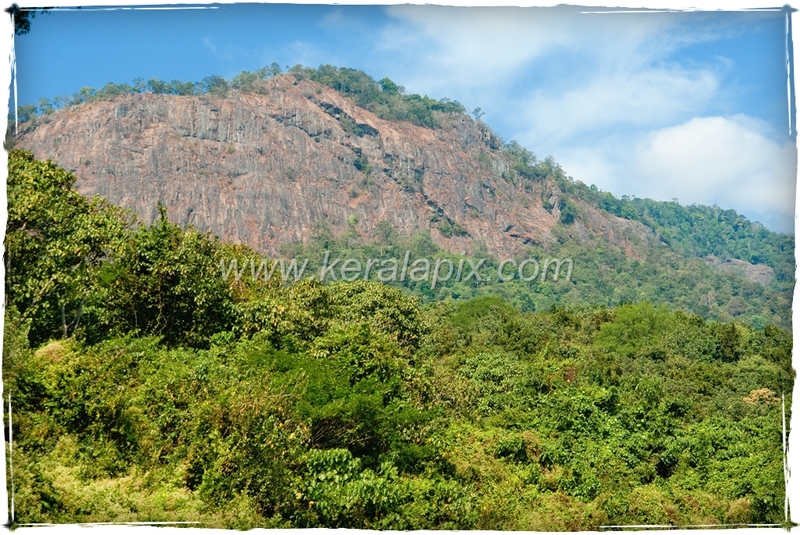 Punda peak is said to be the highest in the region at 1116 meters. 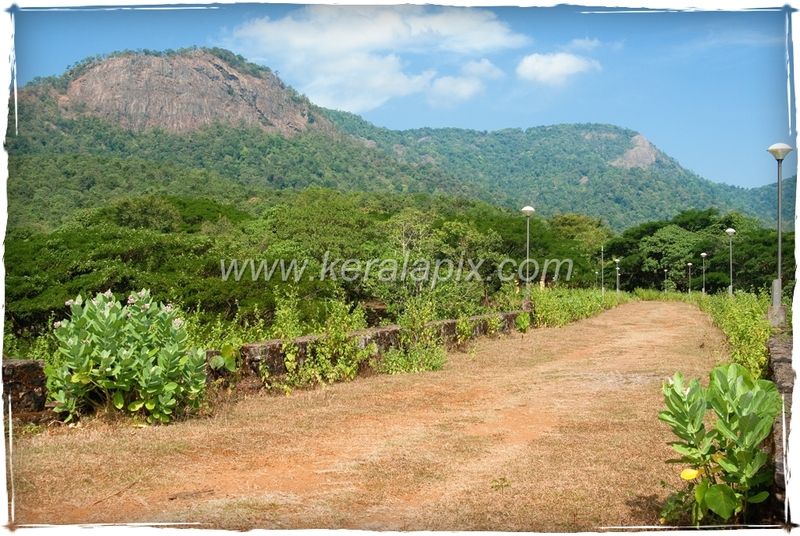 Leopards, tigers, elephants, bears, wild pigs and bisons are the animals inhabiting this sanctuary.